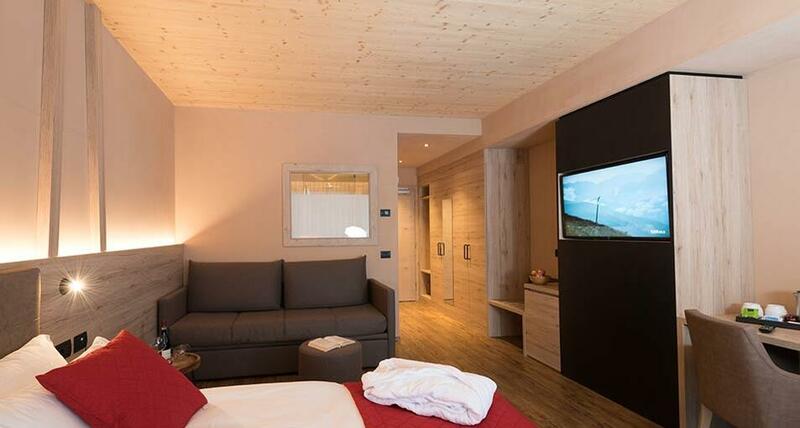 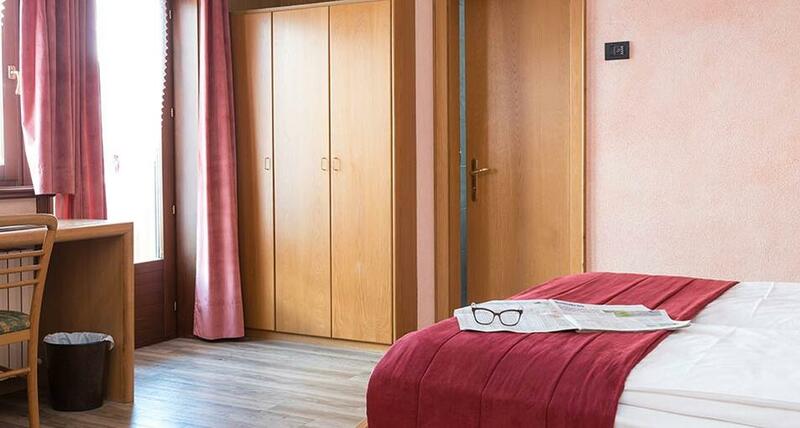 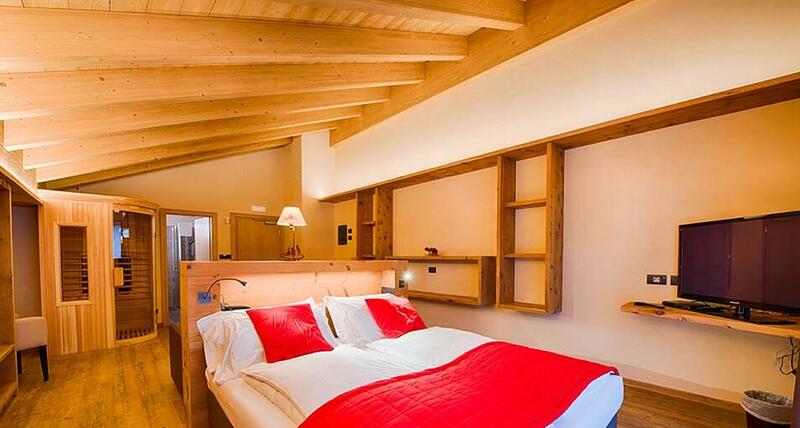 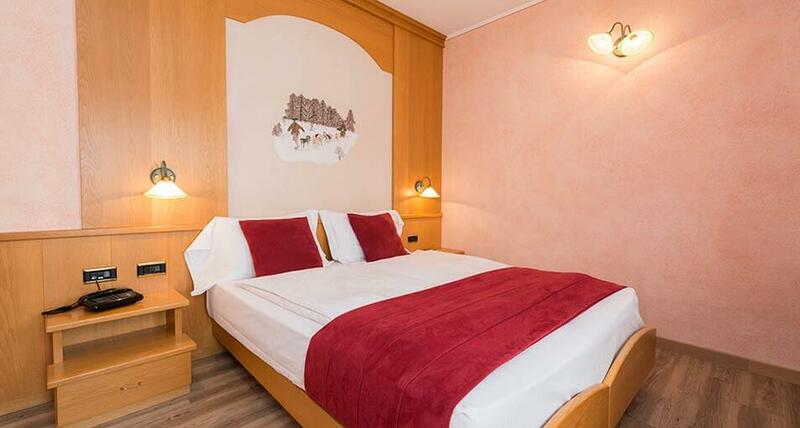 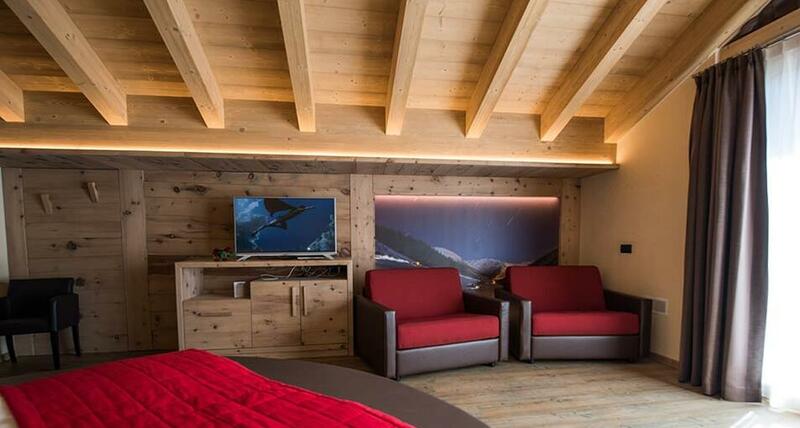 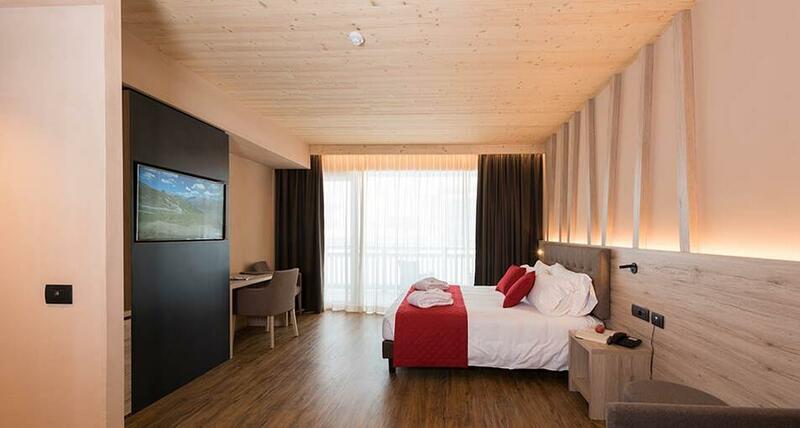 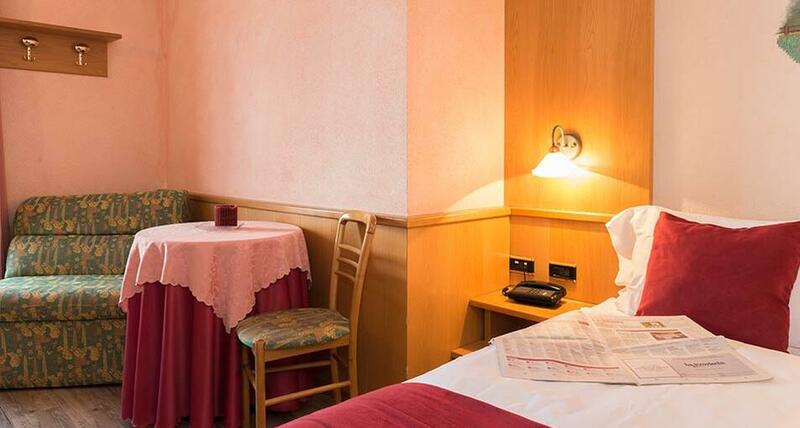 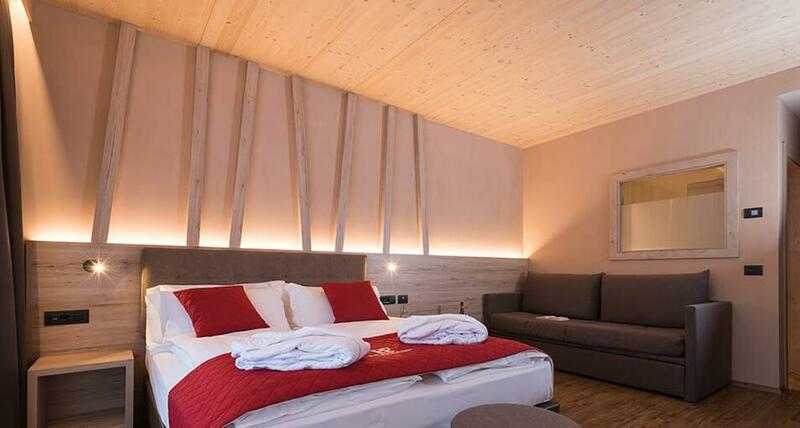 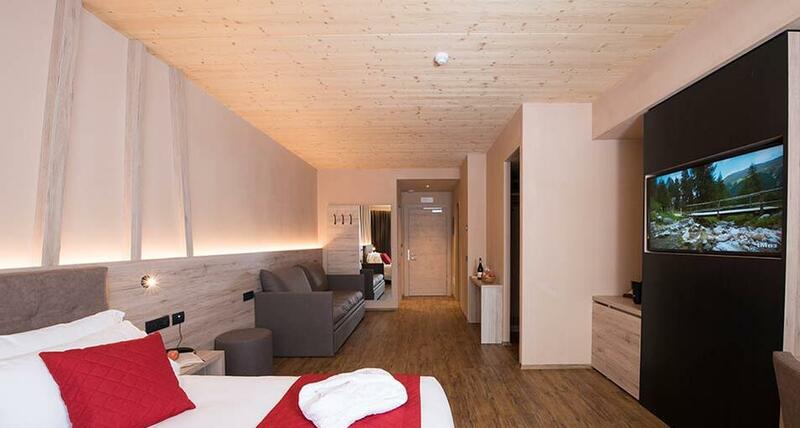 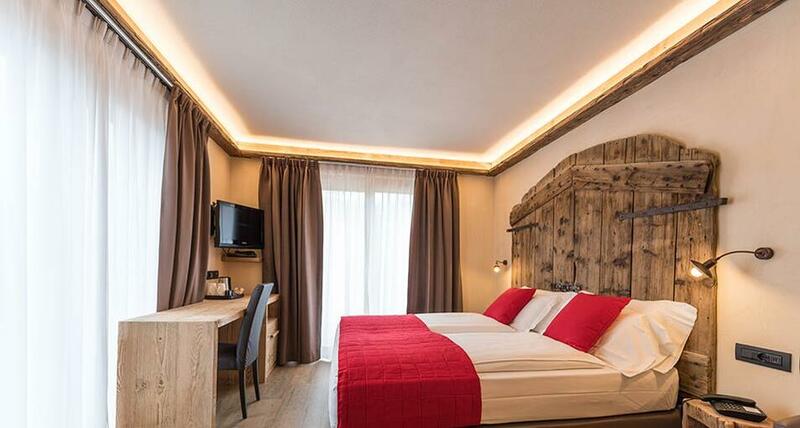 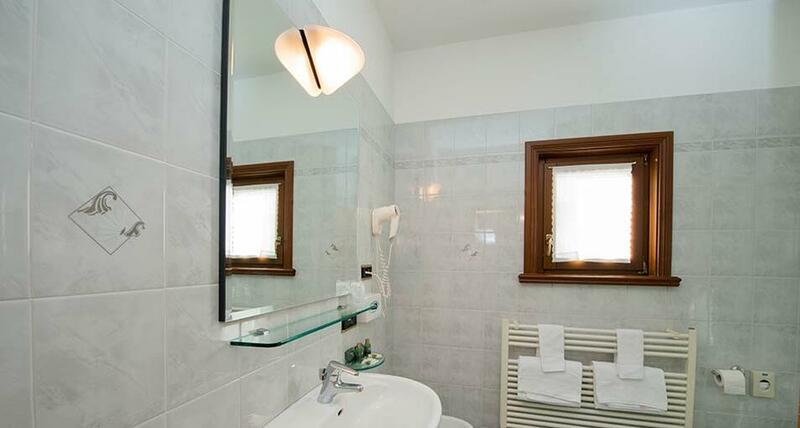 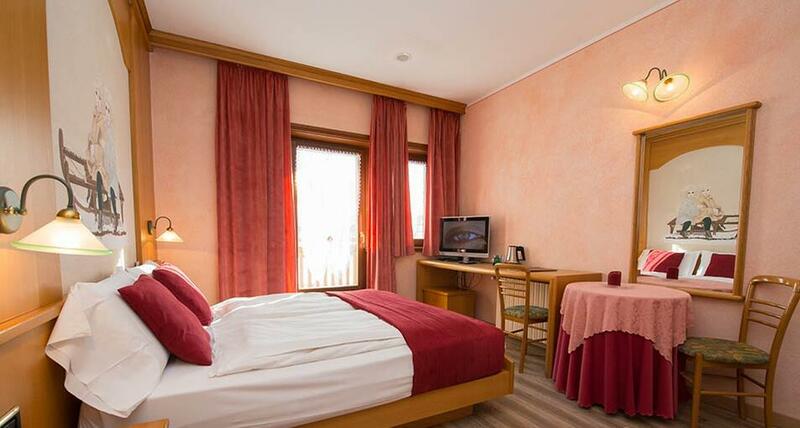 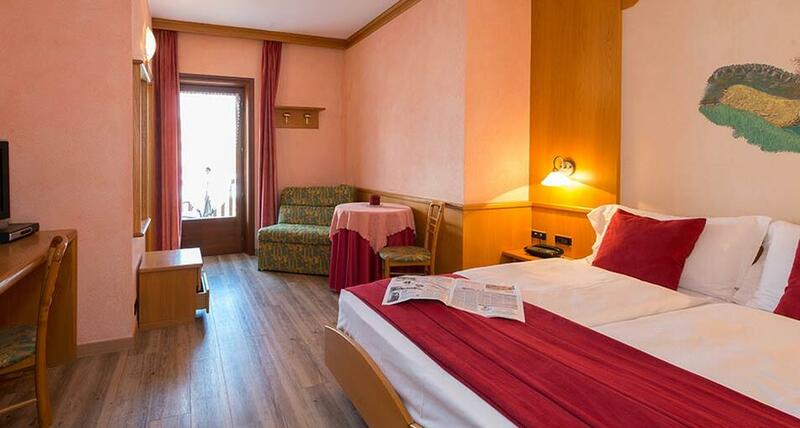 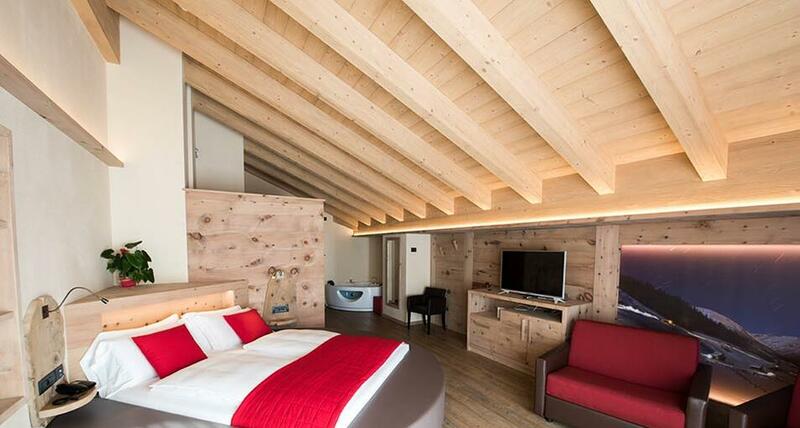 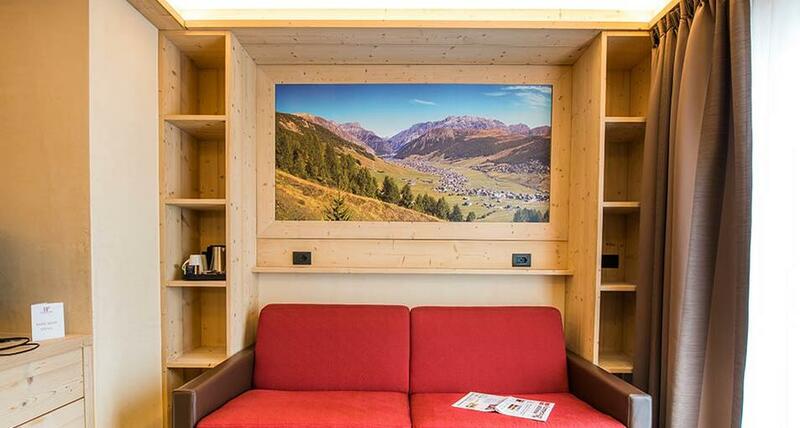 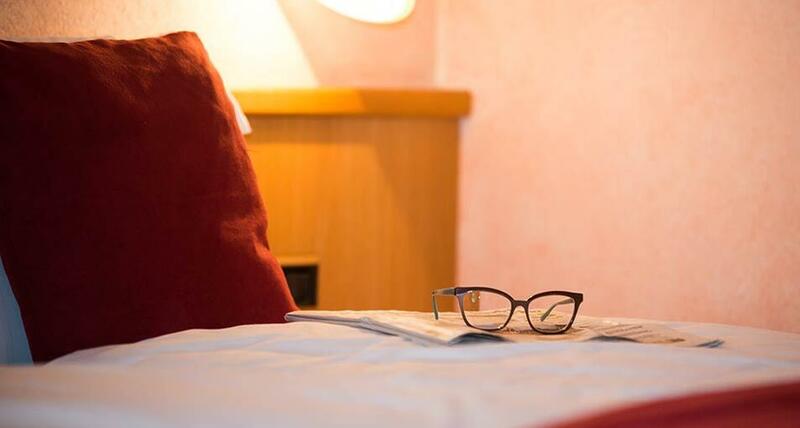 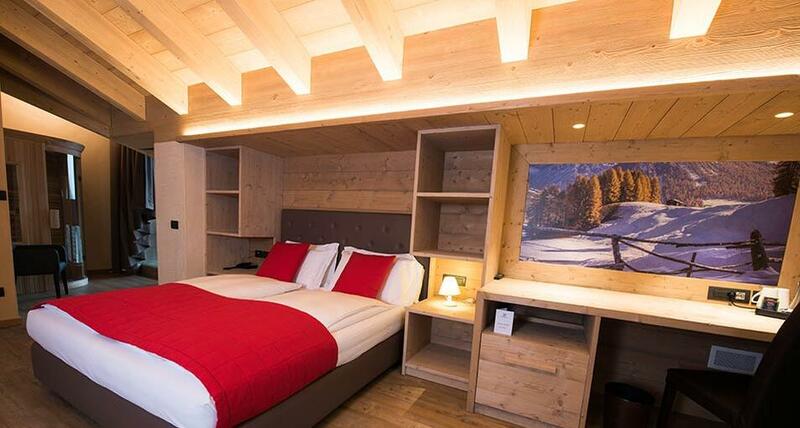 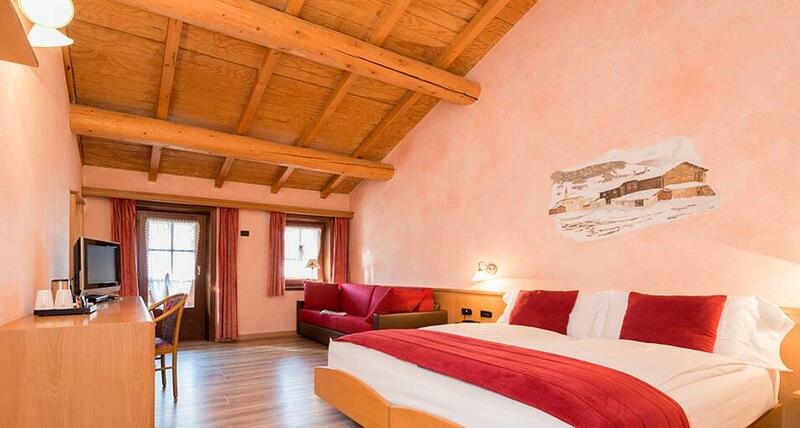 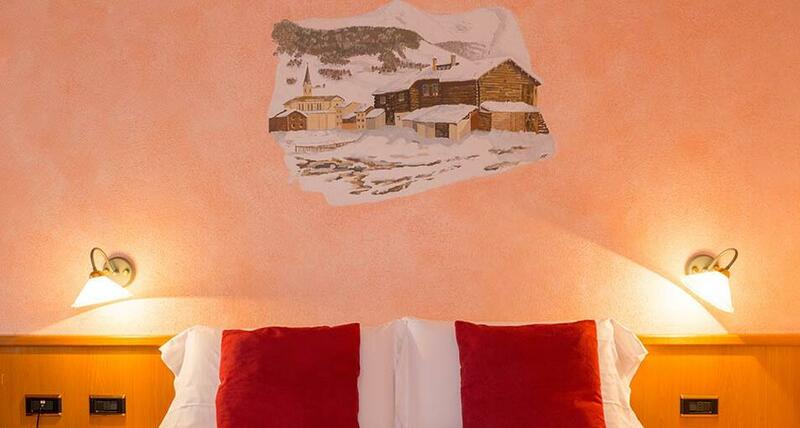 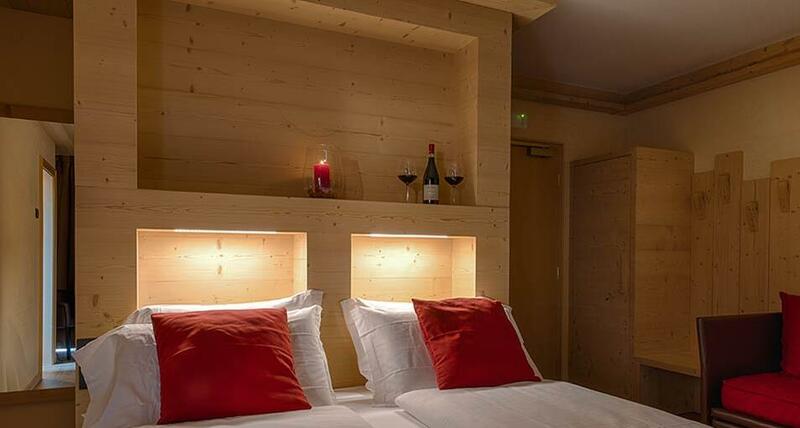 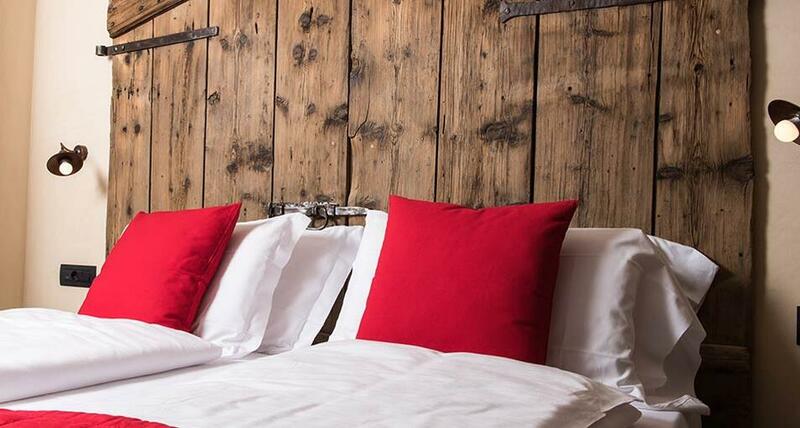 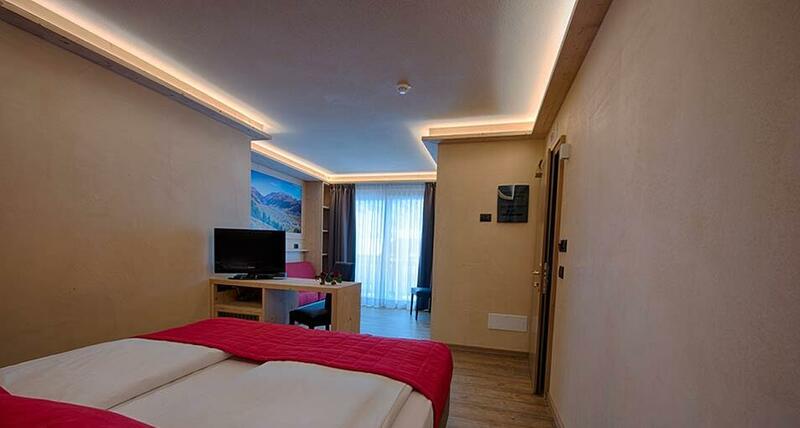 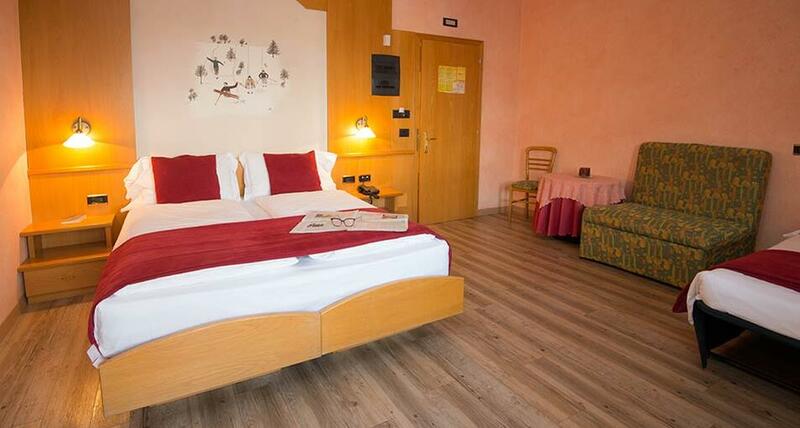 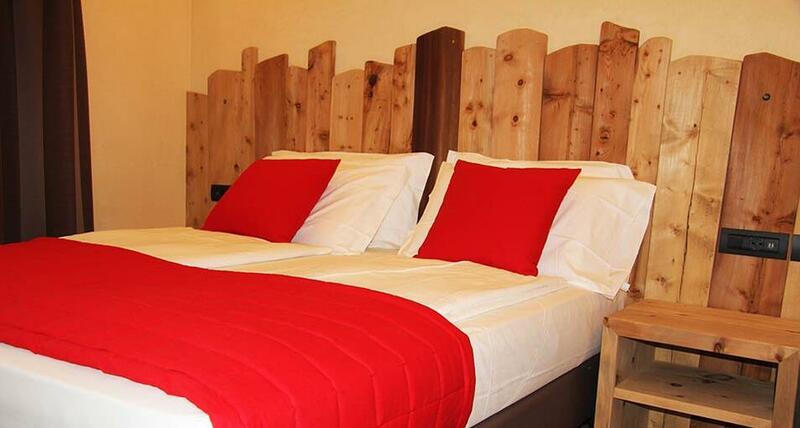 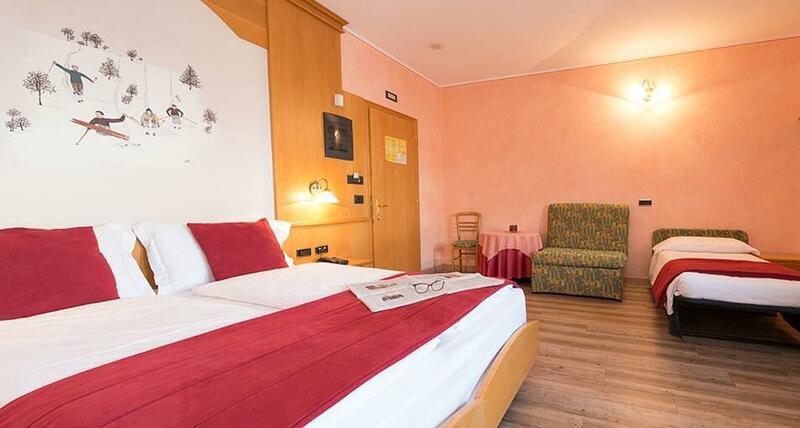 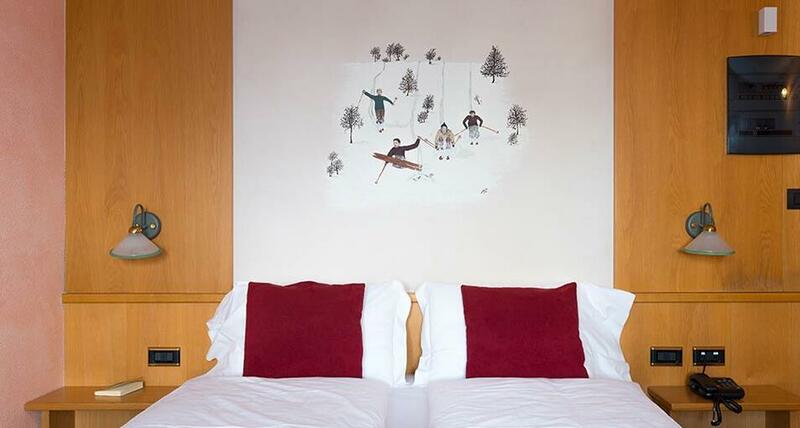 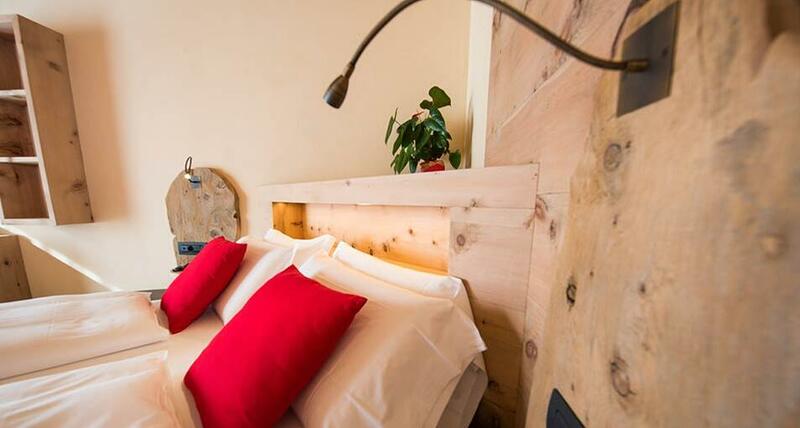 The rooms of Francesin Active Hotel are designed to offer you maximum comfort during your mountain holiday in Livigno. 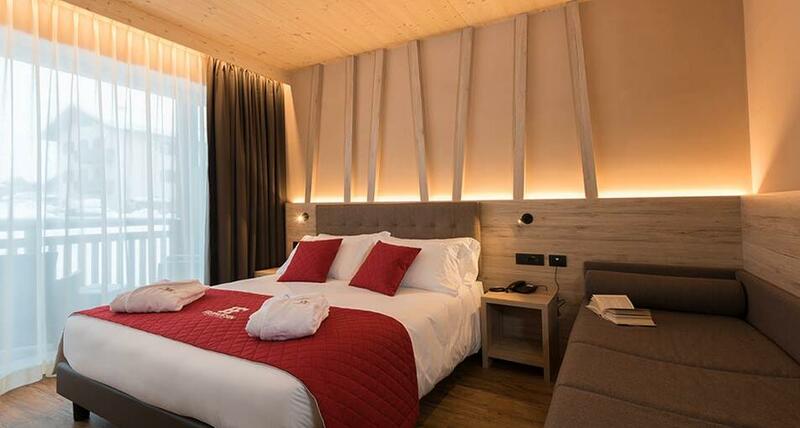 You will be able to choose among 4 accommodation types, from comfort rooms to panorama rooms, situated in the hotel’s new wing built in the summer of 2017. 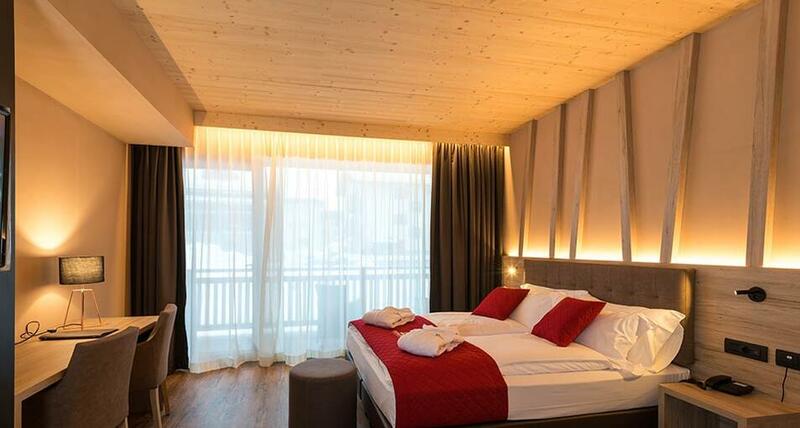 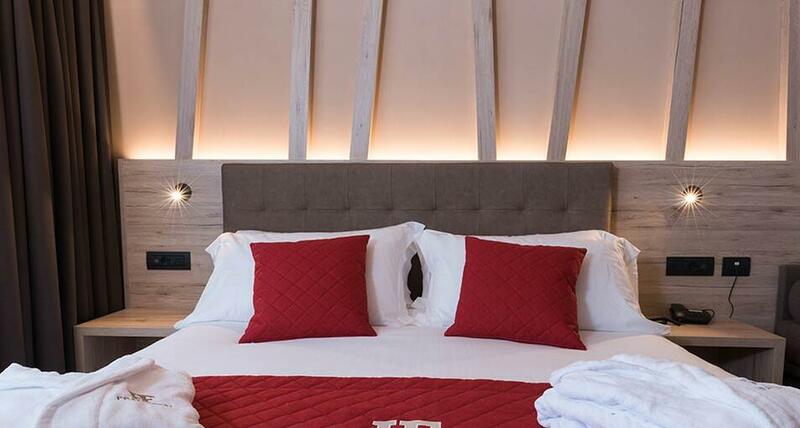  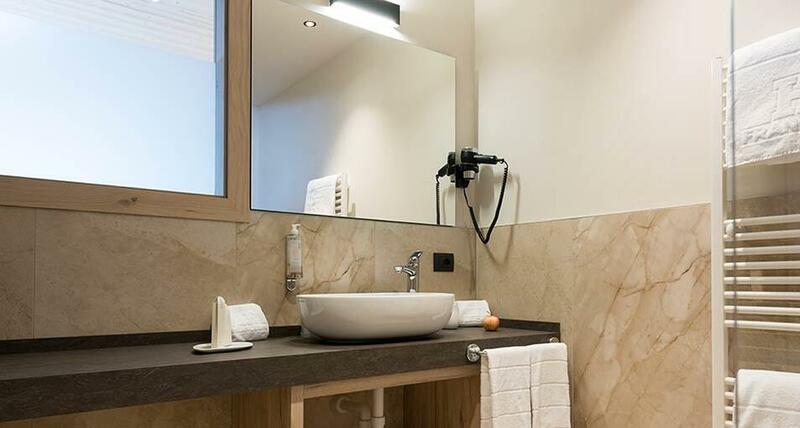 Besides the classic services offered in every room, each accommodation is unique in its kind, from junior suite featuring an infrared sauna or whirlpool tub, to panorama rooms boasting a breathtaking view of the mountains across Livigno. 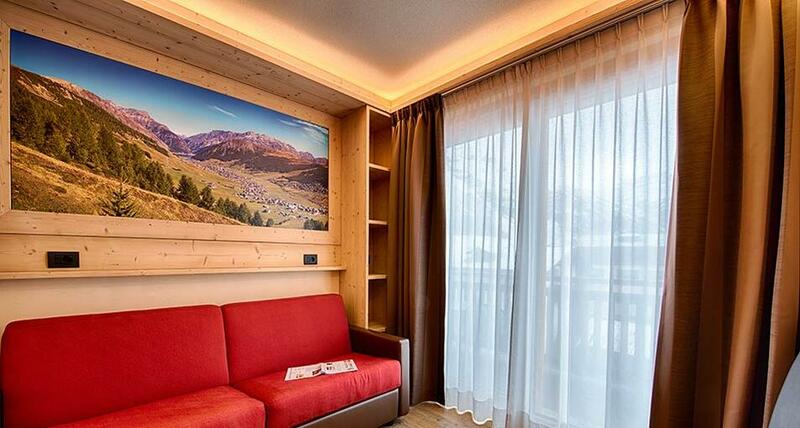 Every time you awake, we will make you feel the undisputed protagonist of your mountain holiday. 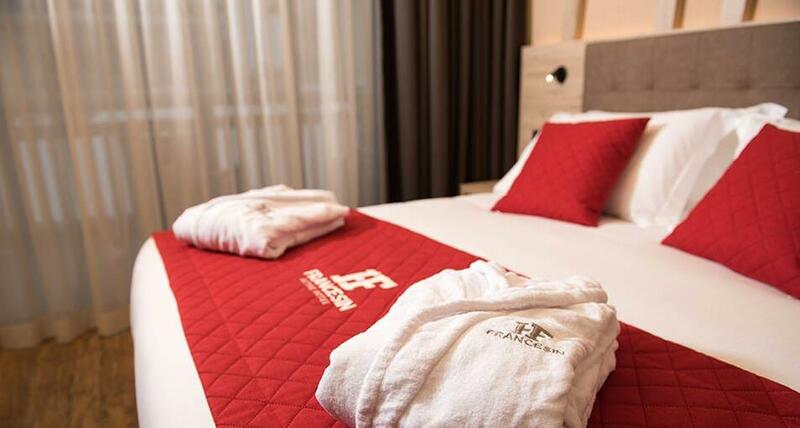 See below all the services provided into our rooms and book quickly (link to booking page) your favorite one on our website! 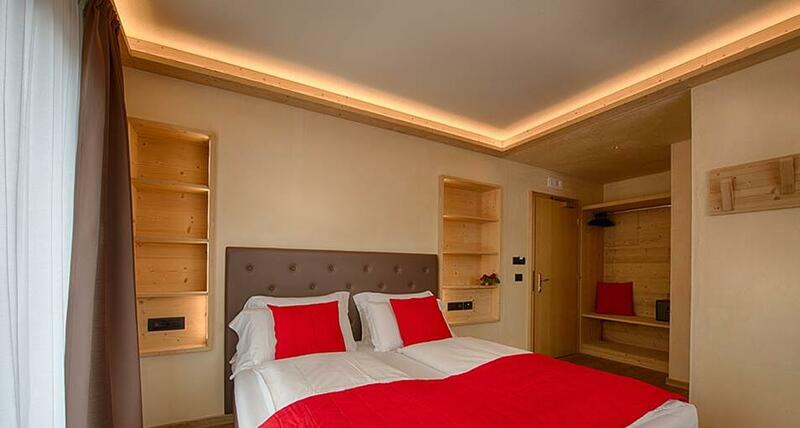 The Double Comfort Rooms, conceived for 2 persons, are sized approximately 14-16 m2 and are located on the Hotel’s first floor. 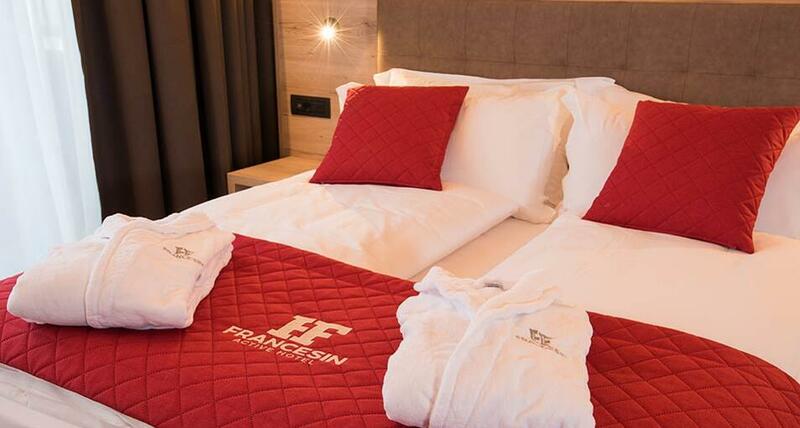 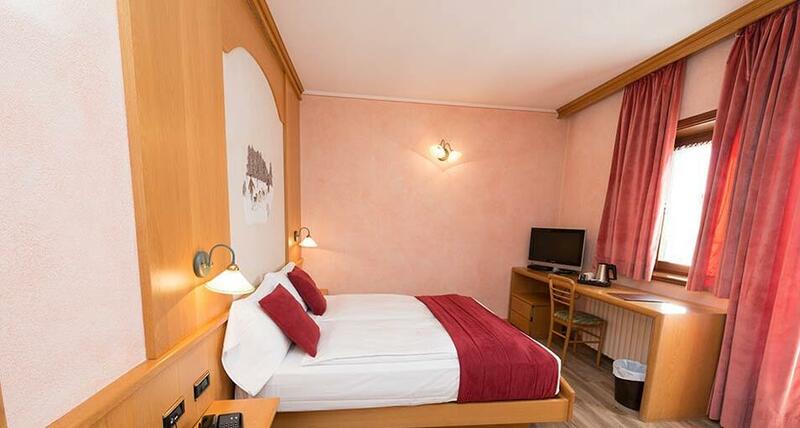 Each Junior Suite of Francesin Active Hotel is unique; the map and images are approximate and the room may vary slightly. 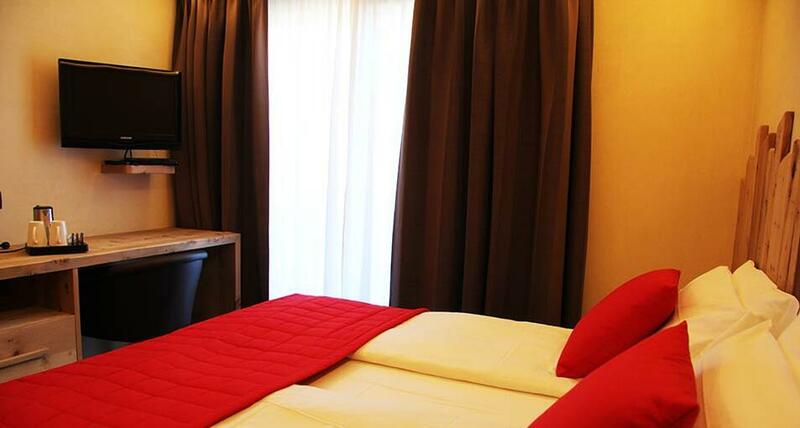 Triple Comfort Rooms are designed for 2 persons but can also accommodate a family with one kid and are sized approximately 18 m2 and are located on the Hotel’s first floor. 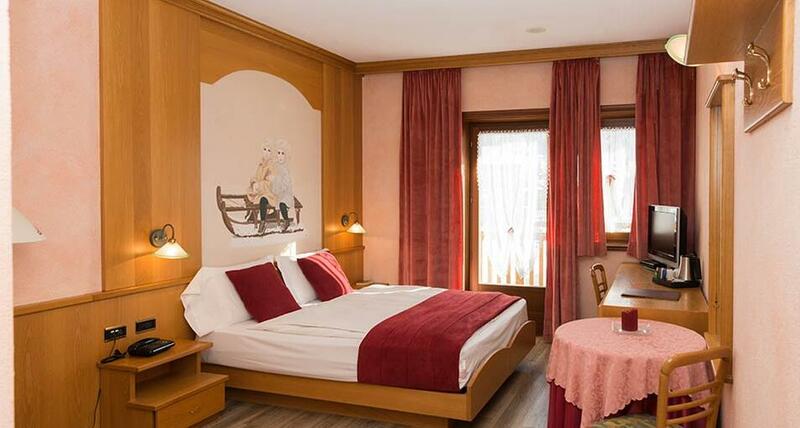 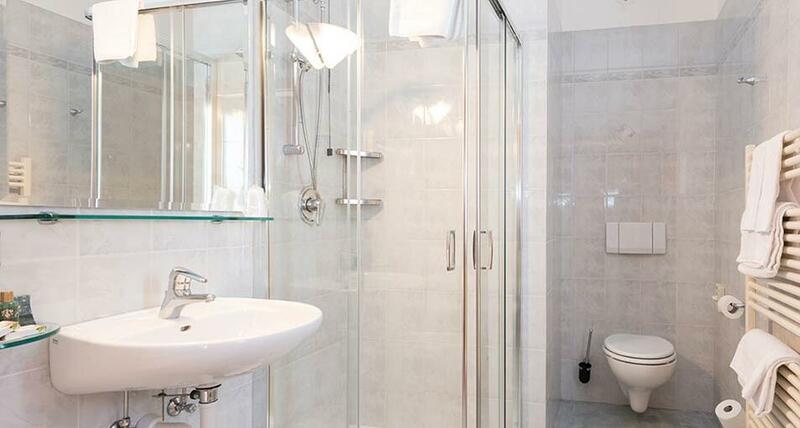 Comfort Rooms are ideal for families with 1,2 or 3 kids and are sized around 20-24 m2 and are situated on the Hotel’s first floor. 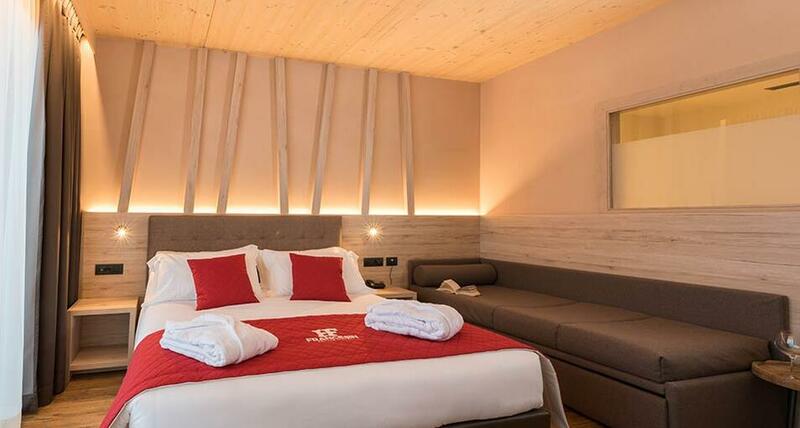 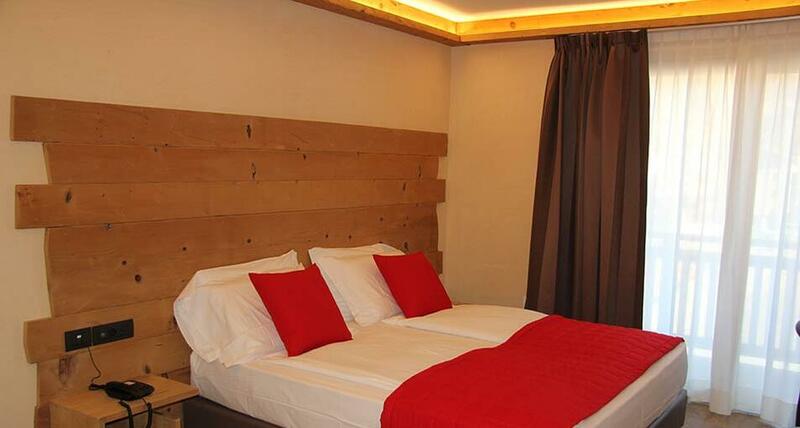 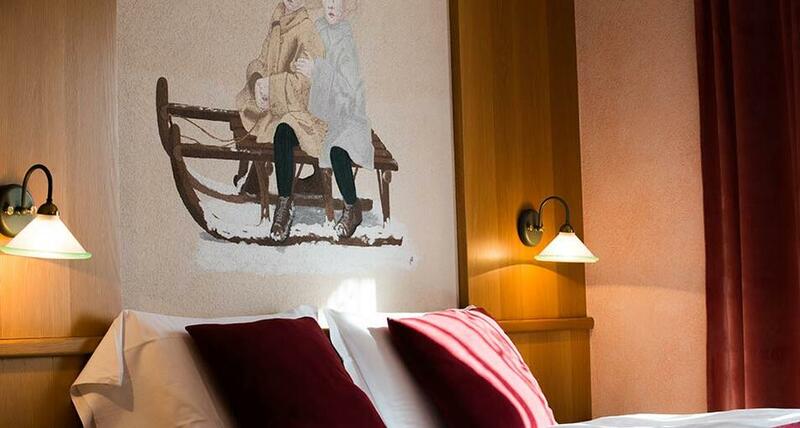 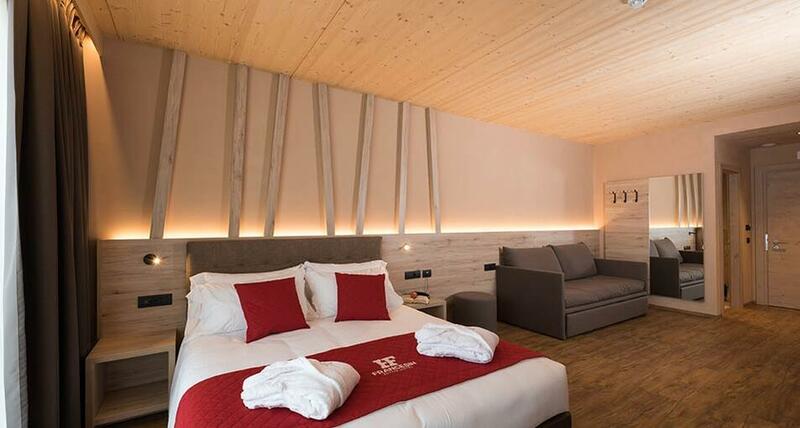 The Double Superior Rooms, built from scratches in the 2015/2016 season using materials derived from the mountain, are sized approximately 18 m2 are located on the Hotel’s second floor. 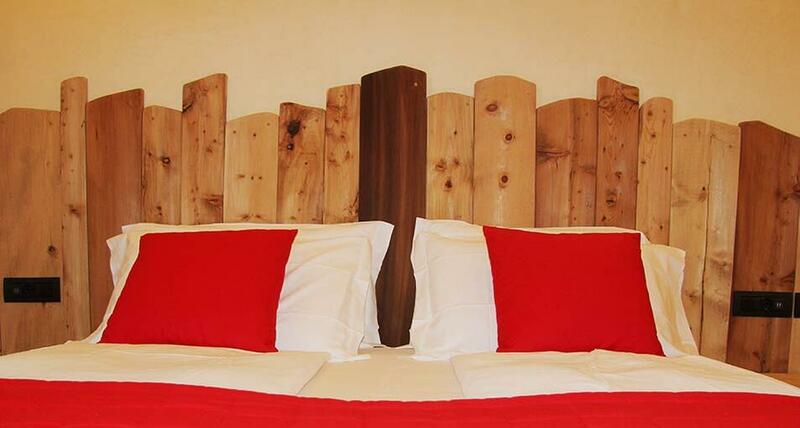 They are mainly designed for couples. 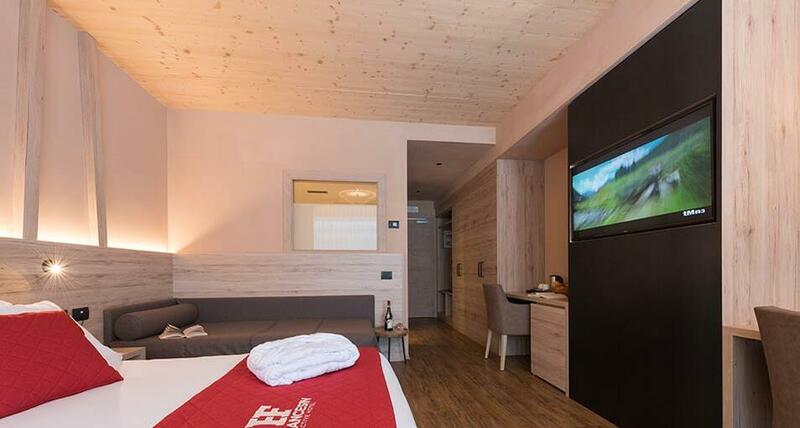 Triple Superior Rooms, built from scratches in the 2015/2016 season using classic material derived from the mountain, are sized between 18-21 m2, are situated on the Hotel’s second floor and are ideal for a couple or a family with a kid. 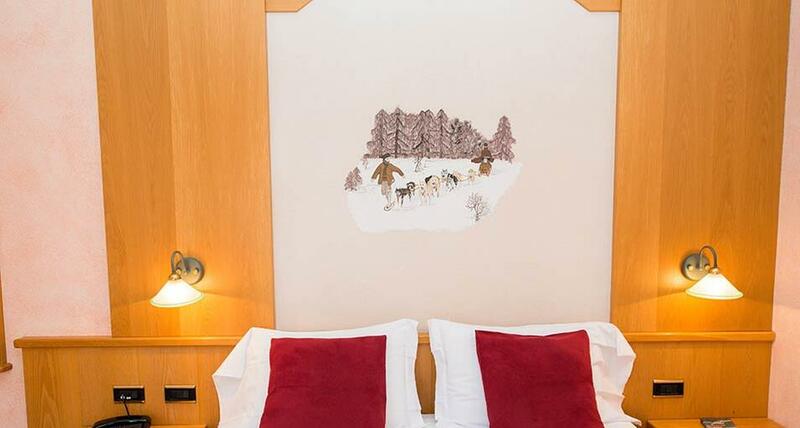 Family Superior Rooms make a great solution for a family with 2 kids (aged up to 12). 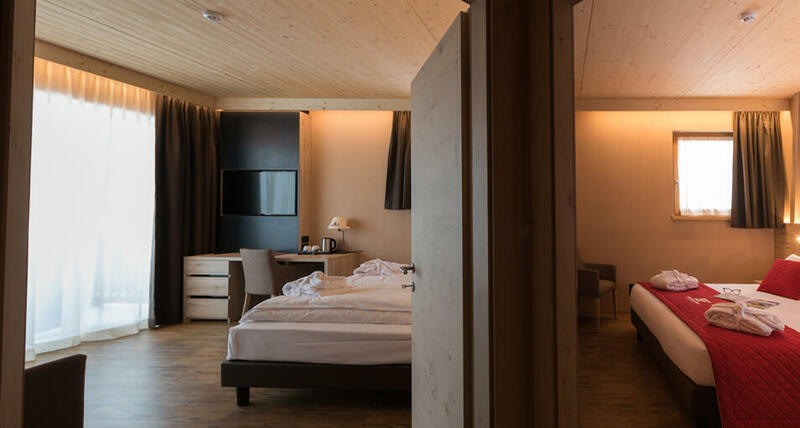 It was built from scratches in the 2015/2016 season using material derived from the mountain, are sized approximately 23 m2 and is located on the Hotel’s second floor. 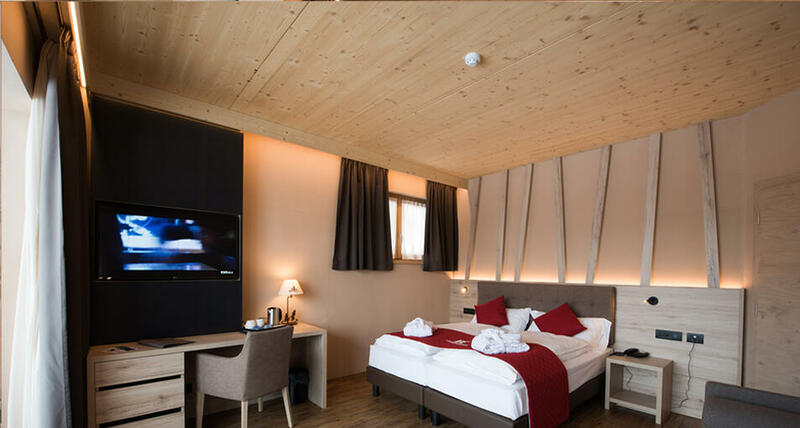 Our new Panorama rooms, inaugurated in December 2017, were built with the goal of making tradition and modernity converge. 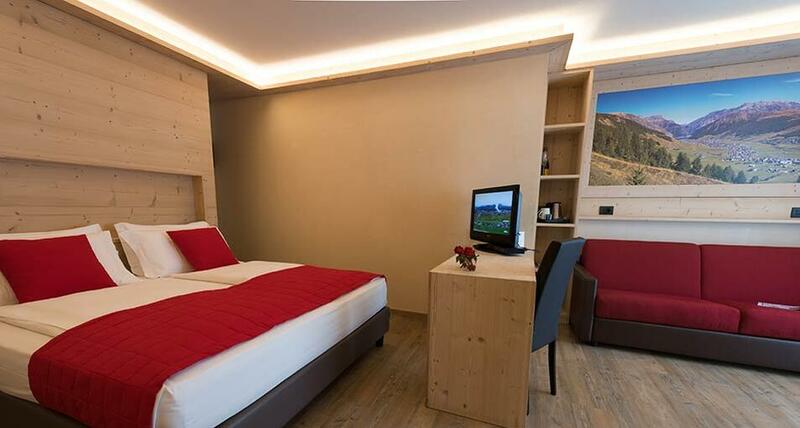 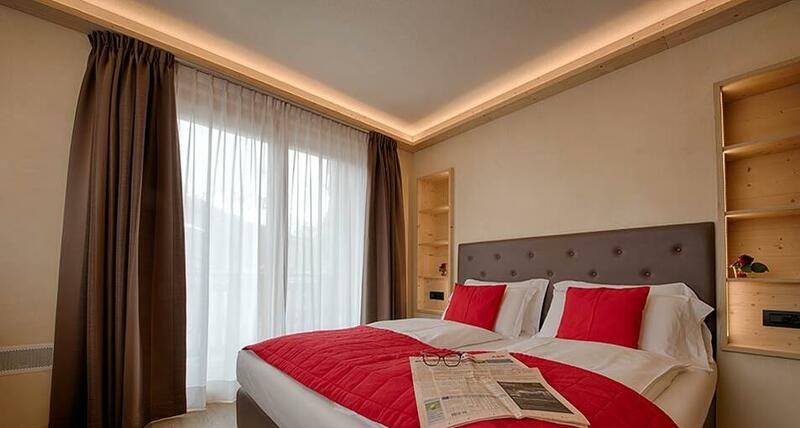 Double Panorama rooms are sized between 27 and 30 m2 and are located in the Hotel’s new wing. 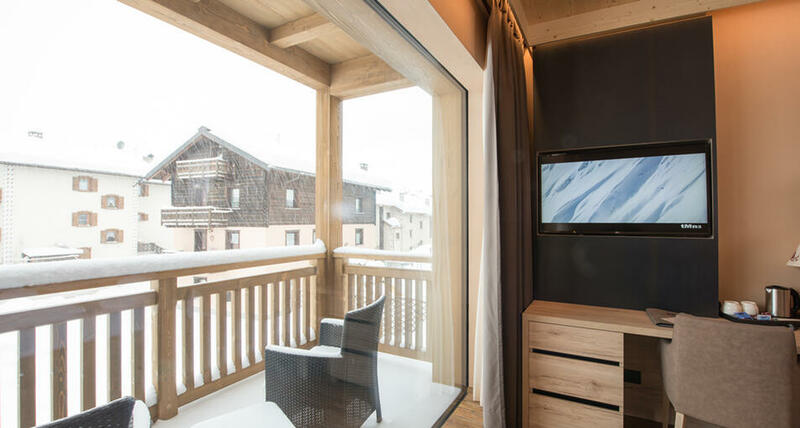 They are ideal for couples loving newness and …eagle’s eye views! 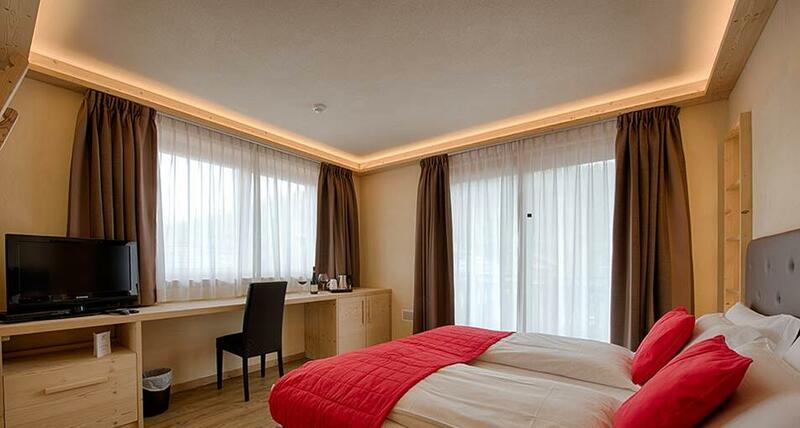 Panorama Triple bedrooms are sized between 29 and 32 m2 and are situated in the Hotel’s new wing. 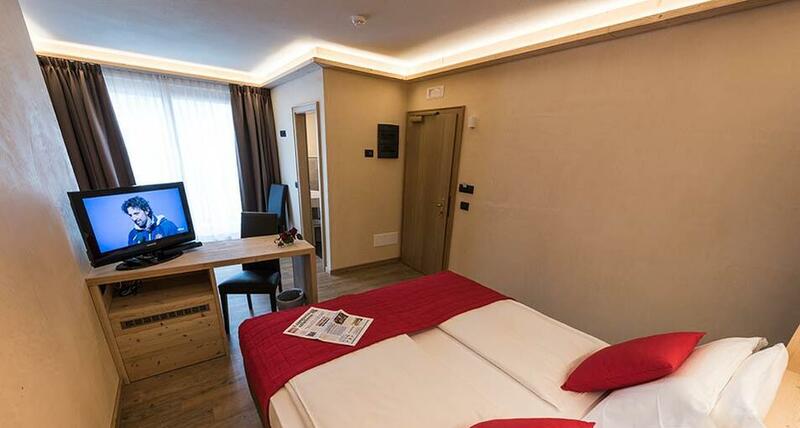 Our new Panorama Family Rooms, inaugurated in December 2017, were built with the goal of making tradition and modernity converge. 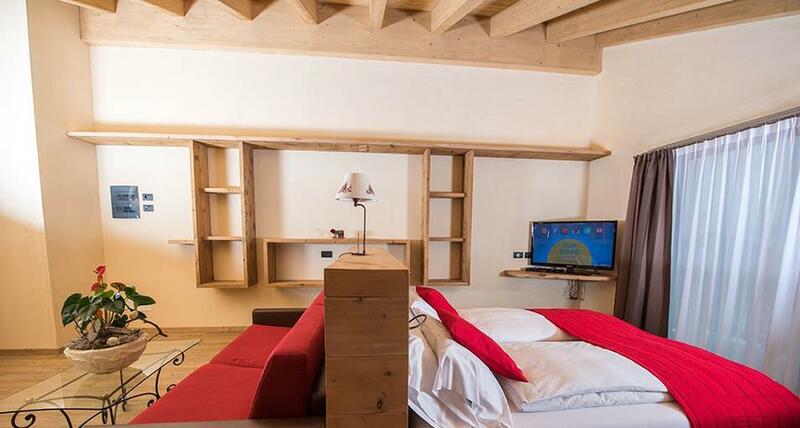 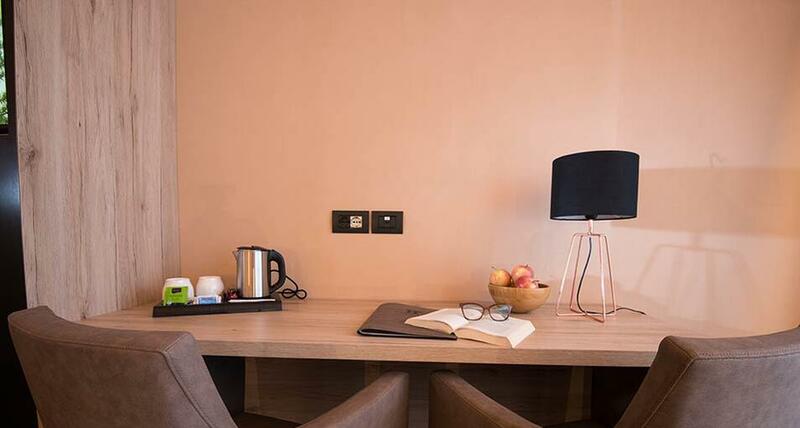 Panorama family rooms are sized between 29 and 35 m2 and are located in the Hotel’s new wing. 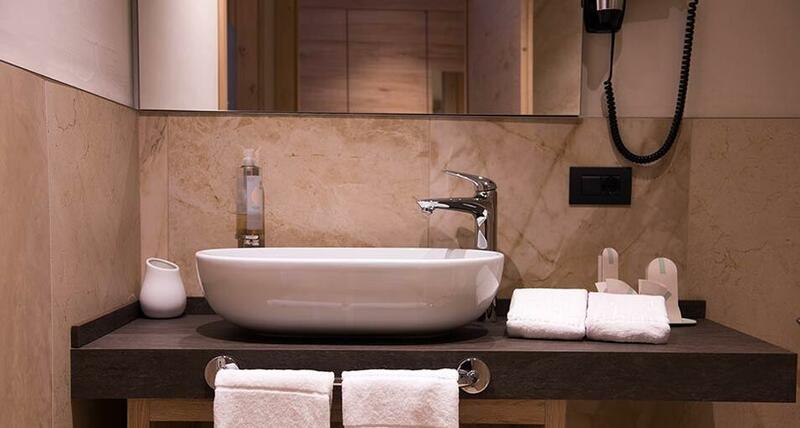 Tub Our 3 Junior Suite with Whirlpool Tub, built from scratches in the 2015/2016 season are sized between 40 to 45 m2 and lie on the 3rd floor. 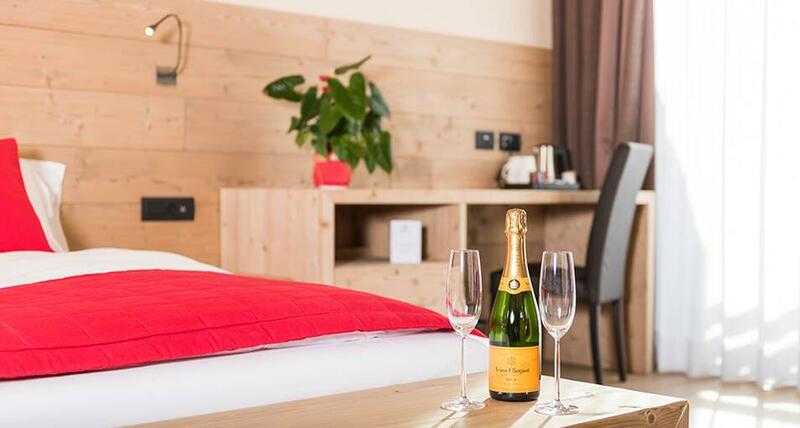 They establish themselves as an ideal solution for a couple seeking romance or for families with 1, 2 or 3 sons who want to spend unique moments throughout their holiday. 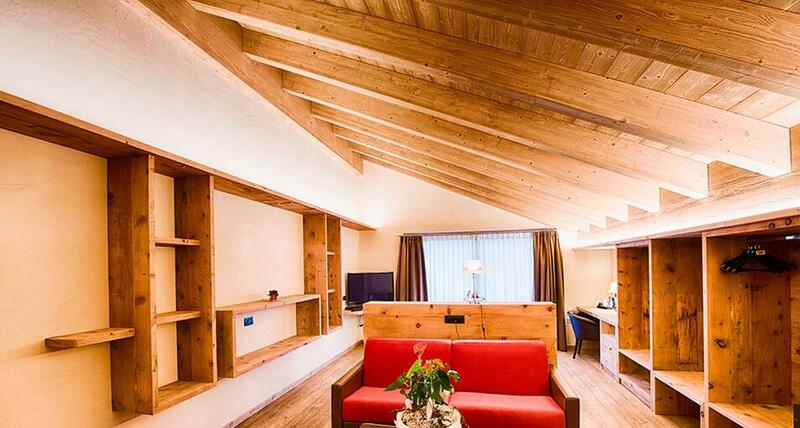 The Junior Suite with Infrared Sauna can be found on the 3rd floor of our property and is approximately 35 m2 large. 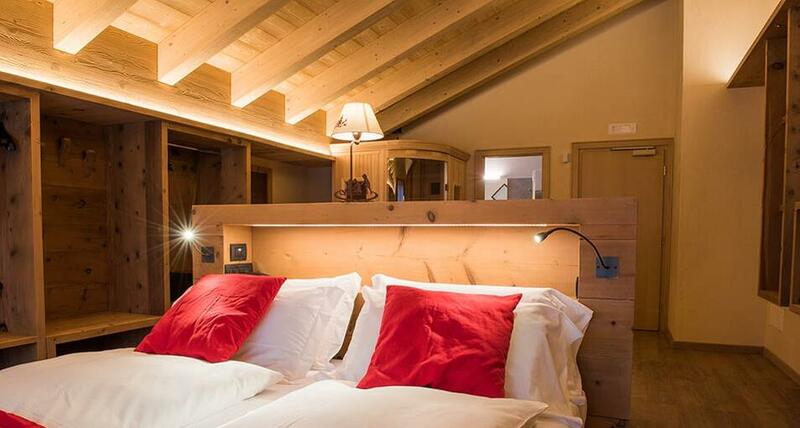 It makes an ideal accommodation for a couple wanting to enjoy their holidays in the mountain without compromising on space or for a family with a maximum of 2 sons. 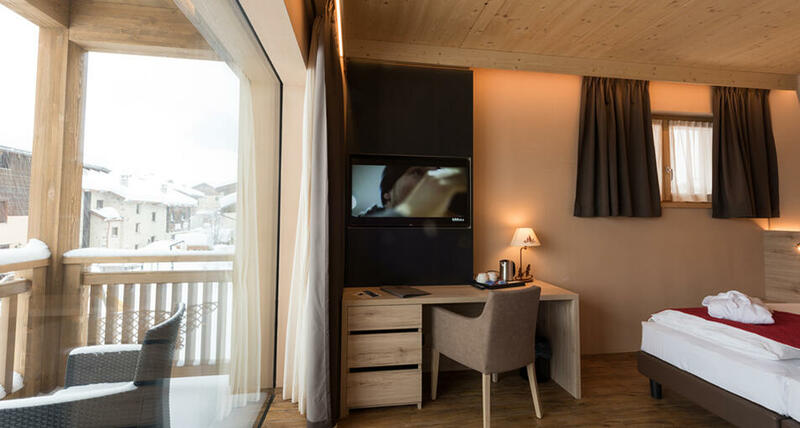 Our two Panorama Suites, inaugurated in December 2017, lies in the hotel’s new wing and is approximately 50 m2 large and are composed of two bedrooms and a bathroom. 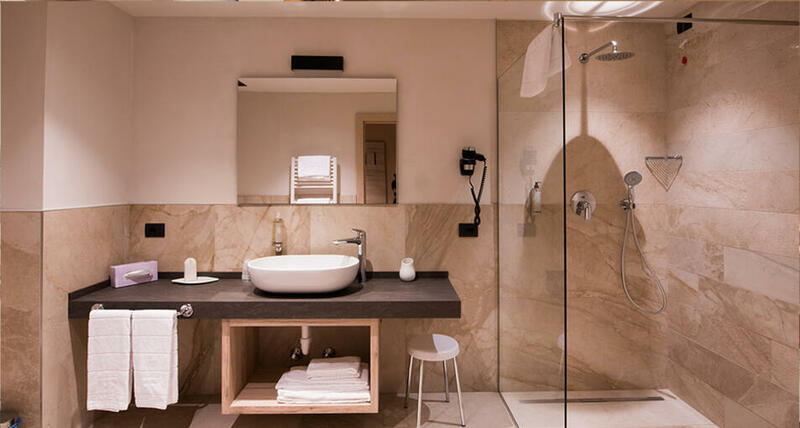 They are designed to host families with 2 or 3 sons who (especially) on holidays do not want to compromise on privacy and comfort.